DOVER, Del. 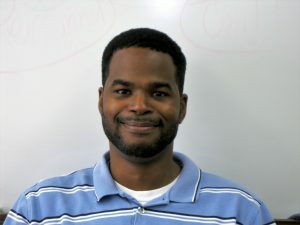 – Carlton Hall, a cultural preservation specialist and historian with the Delaware State Historic Preservation Office (SHPO), earned a place on the inaugural “40 Under 40” list recently unveiled by the National Trust for Historic Preservation. Hall was honored for his research and presentations about Delaware listings in the Green Book, a segregation-era travel guide for African Americans created by Victor Green and published annually from 1936 through 1966. The Green Book listed hotels, restaurants, service stations, night clubs, barber shops and other establishments across the country where African Americans would be safely welcomed during the days of Jim Crow. Hall is a native of New Castle, a graduate of William Penn High School and now lives in Bear with his wife and three children. He earned a master’s degree in historic preservation from Delaware State University in 2013 and began his tenure at SHPO in 2015. “40 Under 40: People Saving Places” is a new initiative of the non-profit National Trust for Historic Preservation, honoring individuals under the age of 40 across the United States who are working to support the mission of historic preservation through fields such as architecture, community activism and business. View the full list of honorees here. 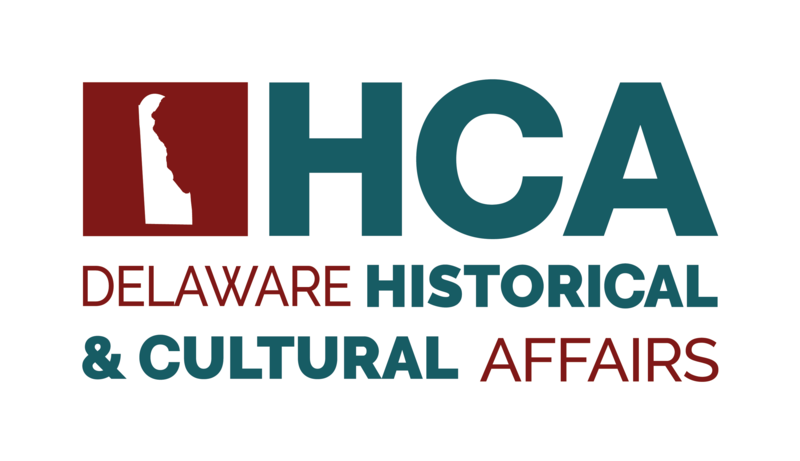 The Division of Historical and Cultural Affairs is an agency of the state of Delaware. The division enhances Delaware’s quality of life by preserving the state’s unique historical heritage, fostering community stability and economic vitality and providing educational programs and assistance to the general public on Delaware history and heritage. The division’s diverse array of services includes operation of five museums which are accredited by the American Alliance of Museums, administration of the State Historic Preservation Office, conservation of the state’s archaeological and historic-objects collections, operation of a conference center and management of historic properties across the state.